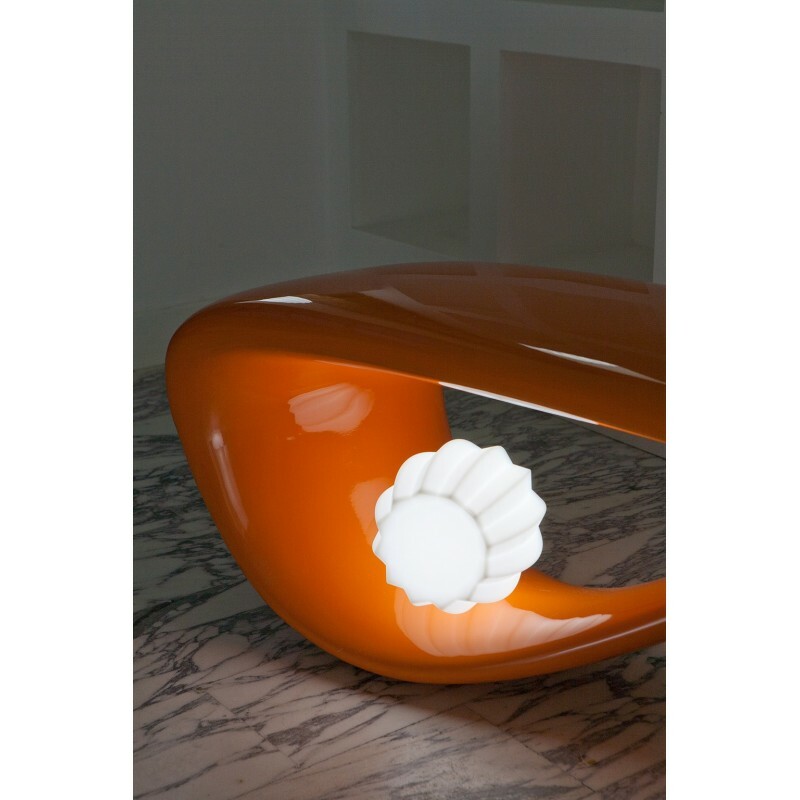 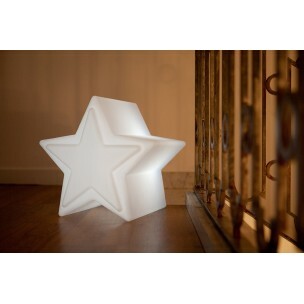 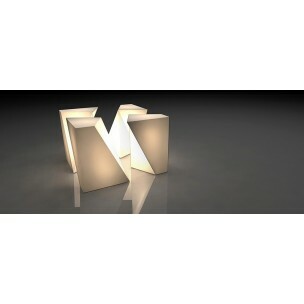 The LUCIOLE table lamp will marvellously blend into any environment. 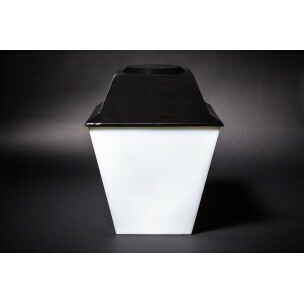 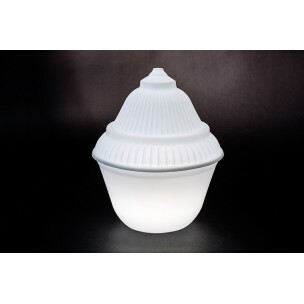 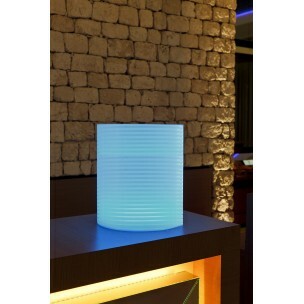 This small table lamp with vertical stripes will light your evening parties, indoor and outdoor. 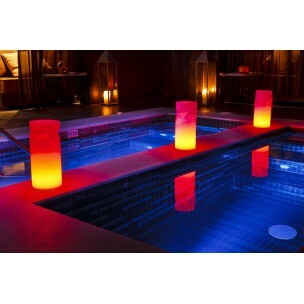 The exclusivity? 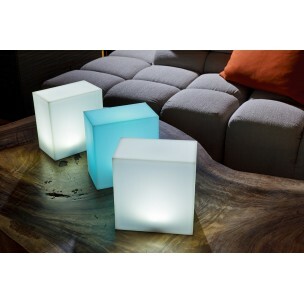 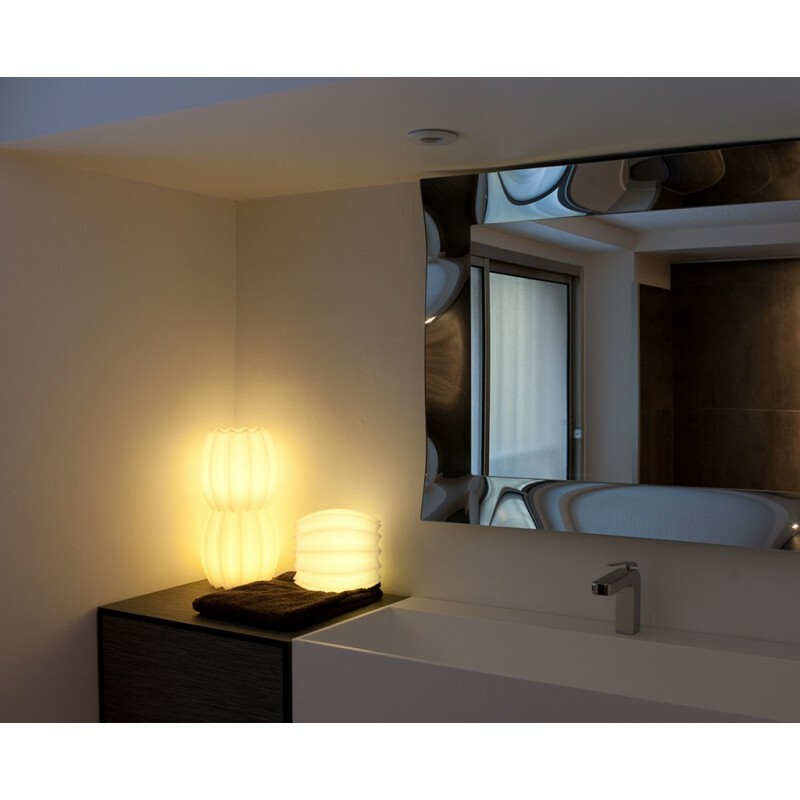 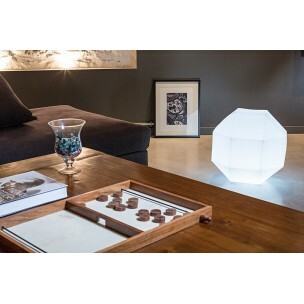 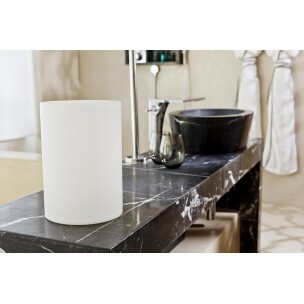 Its low-consumption Bluetooth technology allows you to control the lamp and its ambiances via your smartphone or tablet.